Home » News » Good Luck to the Djangar Soccer Team!! Good Luck to the Djangar Soccer Team!! 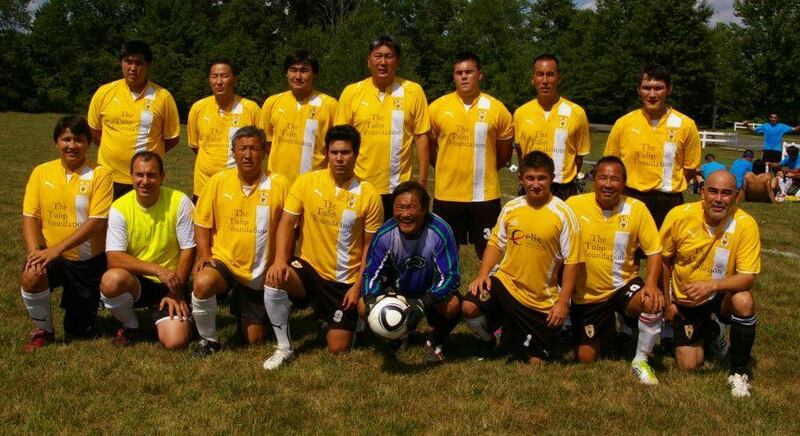 The Kalmyk Brotherhood Society would like to wish safe travels and the best of luck to the Djangar soccer team as they represent the Kalmyks in the All Mongolian Soccer Tournament in Washington DC! By Kalmyk Brotherhood Society in News on May 23, 2013 .